'To numb' or 'to deaden', was the original meaning of 'narcotic', a term first used by the ancient Roman-Greek physician Galen. Originally, narcotic referred to any substance that relieved pain, dulled the senses, or induced sleep but today, the term is used in a number of ways. Strictly speaking, in medical terms, a narcotic is a substance that binds at opioid receptors (see post: The Genetics of Drug Addiction), cellular membrane proteins activated by substances such as heroin or morphine. Non-medical usage of the term 'narcotic' often refers to any illicit substance. From a legal perspective, 'narcotic' refers to opium, opium derivatives, and their semi-synthetic substitutes, but not always. 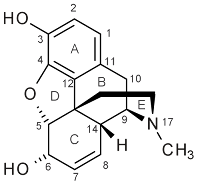 In the United States of America, from a legal perspective, cocaine which is not a true narcotic is referred to as such because of its 'numbing' effects. So this term, 'narcotic' remains confusing. Historically, it has been used to refer to substances such as alcohol and tobacco (Edward Hitchcock, 1830), mandrake root, containing hallucinogenic alkyloids (Galen), cocaine and even cannabis. Today, legislation in many countries classifies cocaine and cannabis as 'narcotics'. The use of narcotics (substances that bind to opioid receptors) pre-dates history. 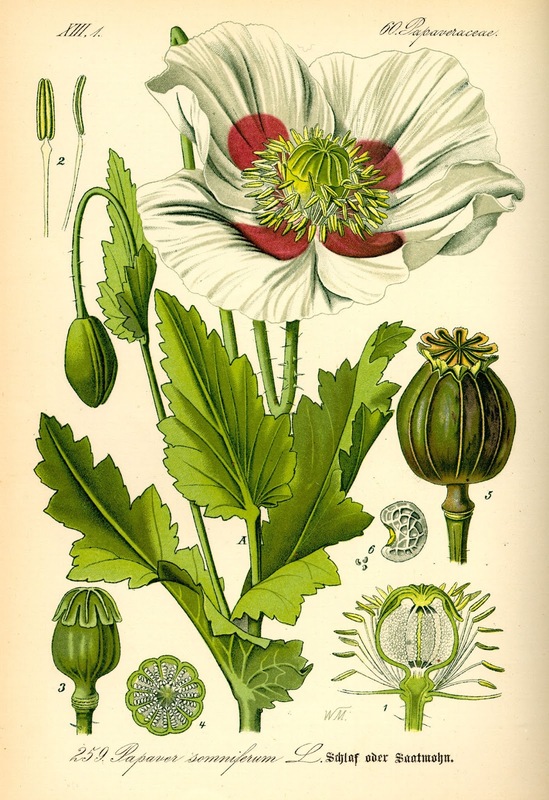 The opium poppy (papaver somniferum) was (and still is) a prime source of the raw drug (opium). 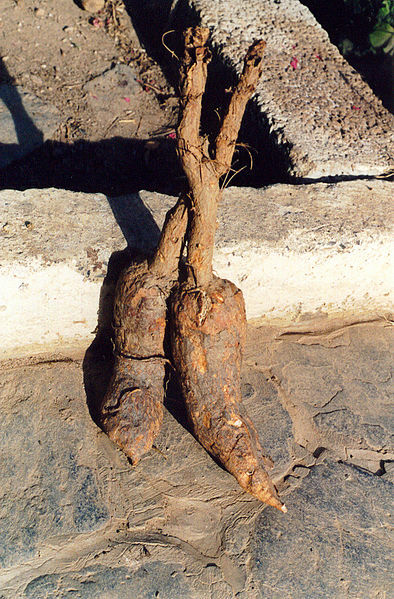 Opium, which itself contains up to 12% morphine, was used by the Minoans, ancient Greeks, Egyptians and Sumerians. 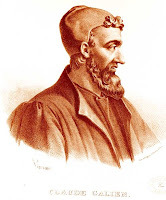 Many famous writers and artists have used opium in one form or another. Wars have been (and still are) fought over control of this drug. But the most common usage of narcotics today is in medicine and nowhere are narcotics more important than for surgery and in the operating theater. 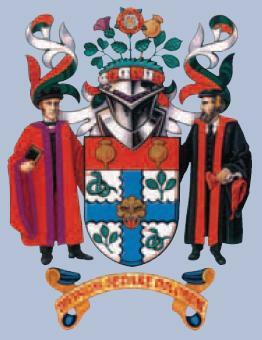 The historical importance of the opium poppy and the importance of narcotics in general in anaesthesia is noted by the Royal College of Anaesthetists (U.K.) which prominently displays the fruit and flower of the opium poppy on its coat of arms. These drugs, (opioid-receptor) narcotics, are obviously an important medical tool. Narcotics can relieve pain and promote sleep. But they can be as dangerous as they can be useful. Narcotics can induce euphoria, slow down and even stop a patient's breathing and can easily become addictive, forcing the user to seek out more of the drug in ever increasing doses as his/her metabolism becomes accustomed to the drug and demands more in order to achieve the same state of euphoria, the same 'high'. Most of us have heard of opium. Most of us are familiar with morphine but these two types of narcotics are only the earliest forms of the drug, the basic template(s) from which more sophisticated types of narcotic have been created. But how many kinds of narcotics are there? Close to one hundred if synthetic and semi-synthetic, antagonists and inverse-antagonists, metabolites and other derivatives are included. 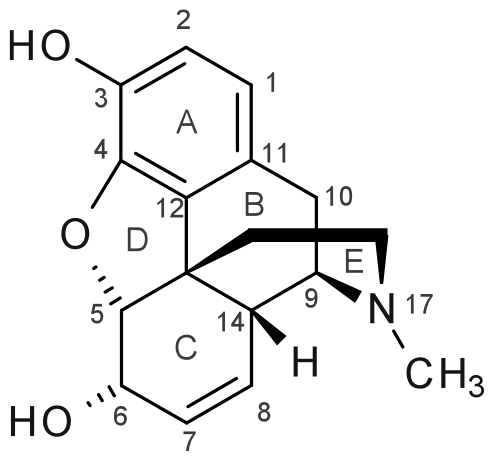 All are based on the structure of the morphine molecule (they all attach to similar opioid receptors). In medicine, there are different narcotics for different purposes - some act quickly, others more slowly; the effects of some last hours, others only minutes. Some are highly addictive. Historically, heroin was one of the best pain relievers ever created and was used for obstetrical cases even into the 1980s. Because of its highly addictive qualities, however, heroin is no longer used in the medical field. Potency of the specific narcotic stands out as one of the most important (and dangerous) aspect of these newer narcotics. Fentanyl, for instance, can be given intravenously (IV) or even via a skin patch. Given by vein, it is more than 100 times as powerful as morphine, its effects are immediate but last less than one hour in the body (morphine may last up to 5 hours). The shorter lasting effects of fentanyl would suggest that this particular morphine derivative would be less appealing for drug abusers/street addicts but this is not always the case. Known as 'street heroin', fentanyl has become a serious addiction among addicts in Estonia, where it first appeared during a heroin shortage. The light brown, sugary powder can be dissolved in water then injected but a dose as small as 2 milligrams can be lethal. 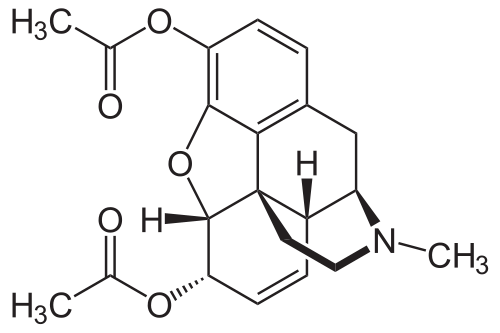 Sufentanil is another morphine derivative, even more potent than fentanyl (up to 1000 times more potent than morphine). sufentanil 500-1000 1.4-4 minutes ? These operating room narcotics are very different one from the other. Some are long-acting but take a relatively long time for the effects to 'kick in' (morphine). Others have a quick onset, are short acting but are extremely powerful (fentanyl, sufentanil). How does the doctor administering these drugs (to the patient or to himself) make sure he is giving the correct narcotic? They are all the color of water...Mistakes are easy to make.